Welcome to an authentic, family-run bar bringing Italian coffee culture to Lincoln. 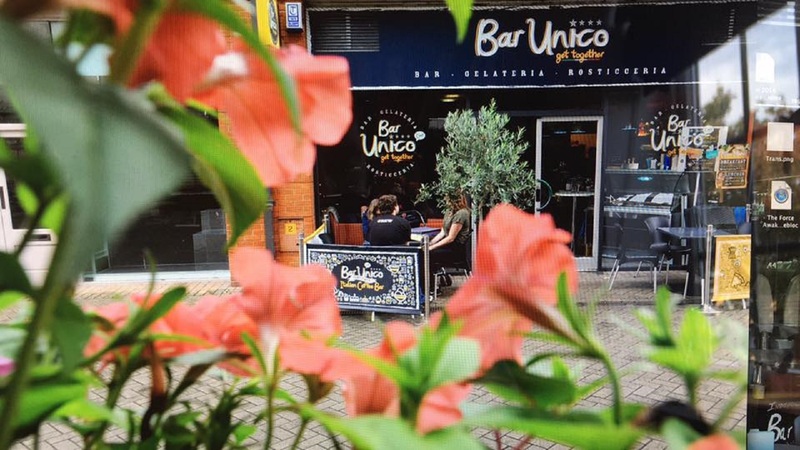 You're guaranteed a warm welcome at Bar Unico, whether you're looking for an authentic Italian lunch, tasty and traditional ice-cold gelato or simply a hot coffee for a break from shopping. Bar Unico serves freshly made biscotti, pastries, gelato, pizza by the slice and more through the day. Also look out for their special set-menu evenings and exciting music nights!